Registration is not available for this event. The BC-ABA 11th Annual BC-ABA Conference will be held on March 8th and 9th, 2019, with invited speakers Linda LeBlanc, PhD, BCBA-D and Tyra P. Sellers, J.D., Ph.D., BCBA-D. The 11th Annual Conference will be held at the University of British Columbia. 1. All CEU registrants must sign in and out at the event. 2. Sign-in sheets and evaluations will be collected at the end of the day. Please ensure that your name and CEU number are clearly printed at the top of the sign-in sheet. 3. Certificates will be e-mailed to registrants within one month after the event. 4. Registrants who do not arrive within 5 minutes of the start of the event and who do not return their forms will not receive their certificate. 5. There will be no CEU refunds. Linda A. LeBlanc, Ph.D., BCBA-D, Licensed Psychologist is the President of LeBlanc Behavioral Consulting. 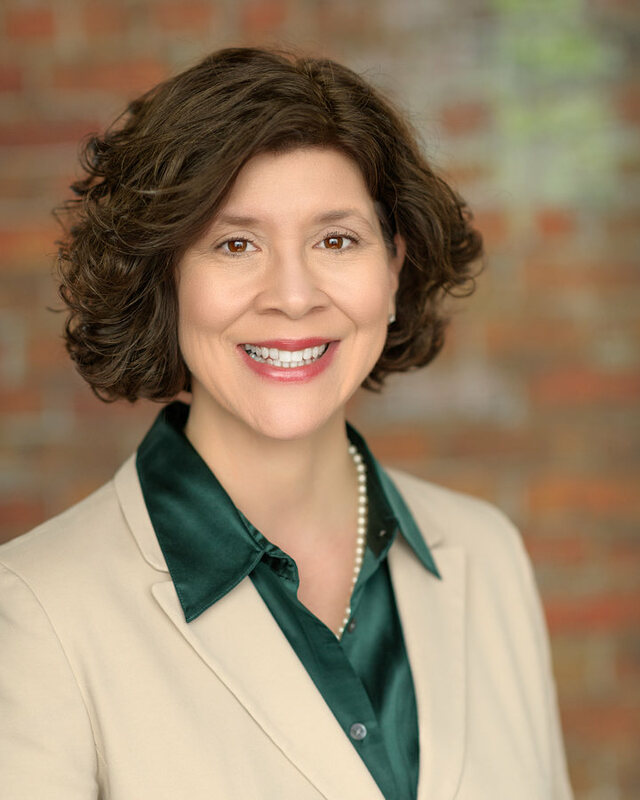 She previously served as a university professor before becoming the Executive Director of Trumpet Behavioral Health from 2012-2017, leading the creation of large-scale systems for clinical standards, quality assurance, and research. 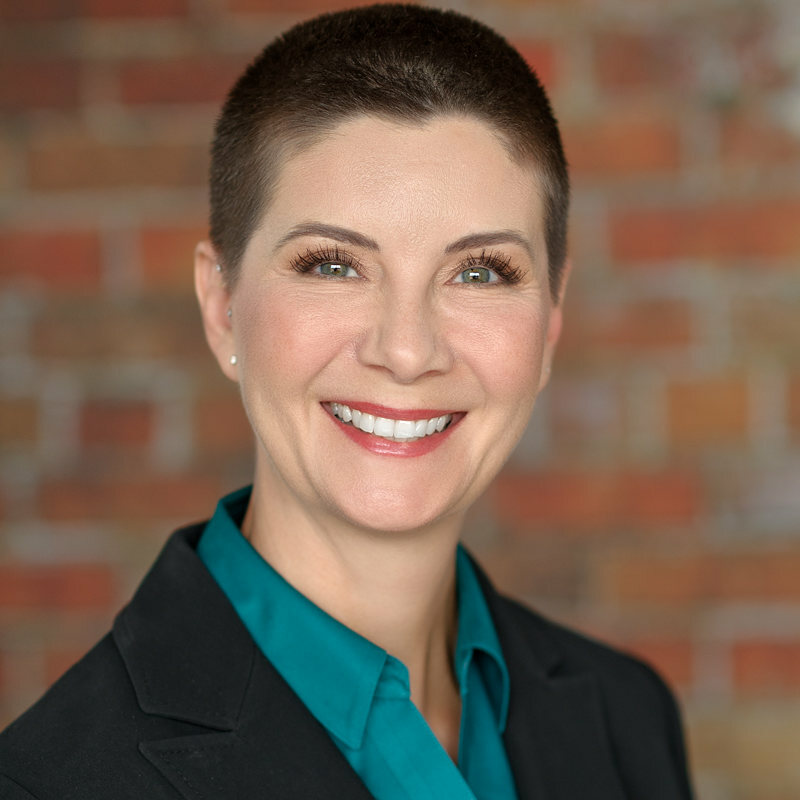 She established LeBlanc Behavioral Consulting in 2017 and now consults to technology companies, universities, and behavior analytic human service organizations. She is the 2016 recipient of the American Psychological Association Nathan H. Azrin Award for Distinguished Contribution in Applied Behavior Analysis. She is also the incoming Editor in Chief of the Journal of Applied Behavior Analysis. Summary: Practice guidelines synthesize the published literature on a particular area of applied practice. Practice guidelines may also include specific recommendations and models to guide clinical decision-making. Practicing behavior analysts frequently assess and treat problem behavior as part of their ongoing job responsibilities. Effective measurement of problem behavior is critical to success in these activities because some measures of problem behavior provide more accurate and complete information about the behavior than others. This presentation summarizes five practice recommendations for using measurement systems for problem behavior and describes a clinical decision-making model for selecting measurement produces given certain features of the behavior and constraints of the therapeutic environment. Data from recent analyses of a large electronic data collection database will be presented. Tyra P. Sellers, JD, PhD, BCBA-D is the Director of Ethics at the Behavior Analyst Certification Board. She earned a B.A. in Philosophy and M.A. in Special Education from San Francisco State University, a J.D. from the University of San Francisco and a Ph.D. from Utah State University. Her professional and research interests focus on professional ethics, training and supervision, assessment and treatment of severe problem behavior, variability, and verbal behavior. Dr. Sellers has over 20 years of clinical experience working with individuals with disabilities in a wide variety of settings. Tyra has served as a board member in various positions, for the Utah Association of Behavior Analysis. She currently serves as an associate editor for two journals and is on the editorial board for a third. Summary: The field of behavior analysis is experiencing tremendous growth with over 50,000 RBTs and over 30,000 BCBAs. The BACB® recently published “A Summary of Ethics Violations and Code-Enforcement Activities: 2016-2017” wherein data were presented regarding the numbers of actual code violations indicating that actual violations related to Code 5.0 Behavior Analysts as Supervisors and Code 10.02 Timely Reporting to the BACB tied as the most common. Because our field relies on a supervised field experience model to assist in shaping the behavior analytic repertoires of future BCBAs, it is critical to ensure that supervisors implement high quality supervisory practices that comply with the Code requirements. This talk provides a brief review of some of the recent updates to BACB supervision requirements. This talk focuses on discussing some current supervisor practices in the field, some areas for improvement, as well as providing recommendations for strengthening those practices. Summary: Large human service agencies provide amazing opportunities for organizational analysis and implementation of standard process, procedures, and cultural change interventions. This presentation will describe the process for developing clinical standards in several critical domains including client relationships and protections, assessment, data collection, and supervision. Strategies for implementation and ongoing management of the systems will also be reviewed.